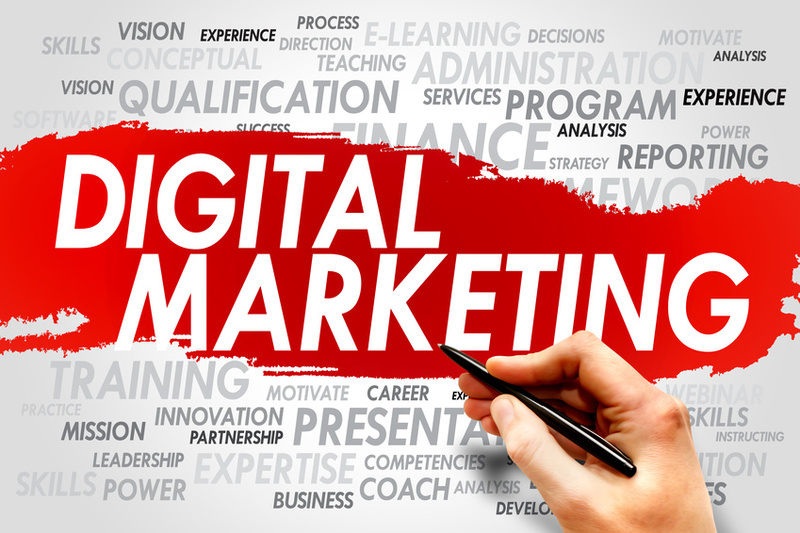 If you’re a small or medium business looking to expand and become more profitable, you may benefit from consultation and help from a web development company that understands online marketing thoroughly. A web design firm can guide you through the complicated world of branding strategy, app development and marketing services. Whether you’re a start-up or a billion dollar company, social media marketing can help you to develop ideas or processes, launch a business, product, app or idea or to increase your revenues.